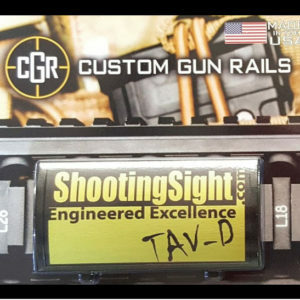 High Energy Recoil Spring (HERS) for the Tavor and the X-95. 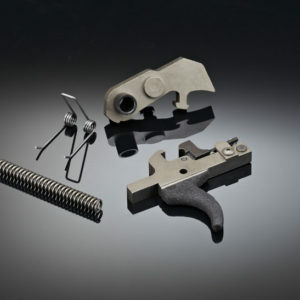 This spring is intended for use in the 5.56mm Tavor and X-95 being shot with suppressors, where the increased back-pressure will cause the action to cycle faster and more violently. The heavier spring will slow the bolt cycling, and reduce the bolt carrier impact slamming into the receiver when it goes to full-stroke. 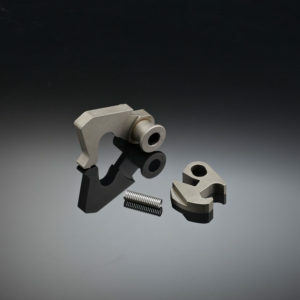 This will improve reliability of operation, and possibly reduce wear on the rifle. 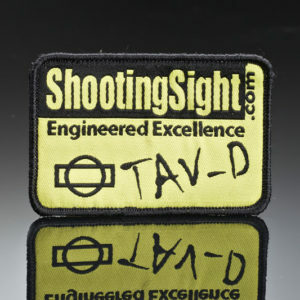 The stronger spring will still function when shooting unsuppressed, based on testing done to date. This recoil spring absorbs 25% more energy through the stroke than a regular recoil spring. Selecting 25% extra energy as a design goal was to try and hit the window of slowing the cyclic rate and impact of suppressed shooting, yet still allowing the rifle to function unsuppressed. Price of $30 each, with free shipping. Installation by a gunsmith is recommended. 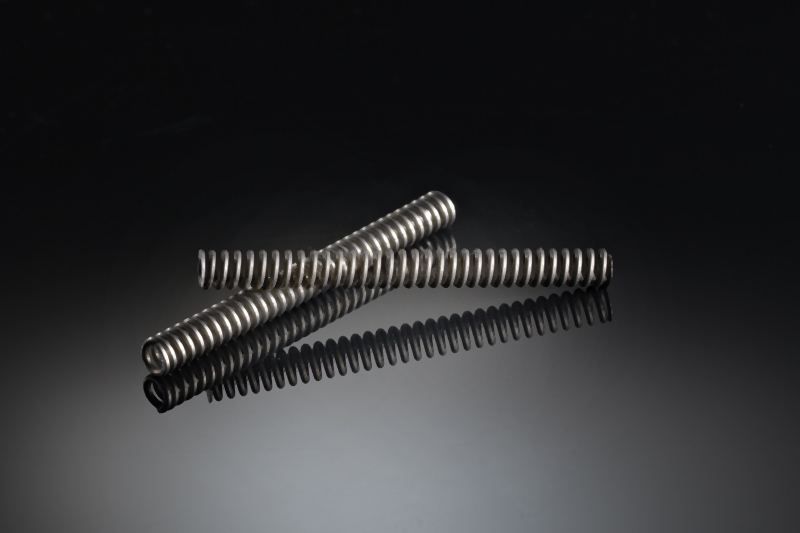 These springs are provided based on testing done to date. 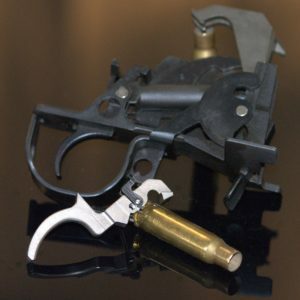 No warranty is given for damage to your gun resulting from installation or use of this spring. International orders to qualifying countries accepted, but there is an additional $10 charge for international shipping. Put in my X-95, as even unsuppressed, with 5.56 ammo the gun seemed over gassed, This spring helps so the bolt doesn’t bottom out as hard at its rear most travel. With a 762-SD silencer, it feels a lot better, seemingly comparable to a stock spring unsuppressed, and with 556-SD, it still feels over gassed, but does not feel like its beating itself to death. Have not shot with Wolf/tula ammo yet, Though I suspect it would still cycle fine. Installed in a X-95 SBR with factory 13″ barrel. Similarly to a previous review, with this new spring the gun was cycling a bit too hard with a 5.56 cal. suppressor (M4-SDK), but when I changed to my Sandman-S 7.62 cal. suppressor, the gun seemed fairly well behaved, much like with the stock spring firing unsuppressed. I feel like the gun would be okay suppressed with a 5.56 suppressor and this new spring, but it is noticeably more enjoyable to shoot with a lower back pressure suppressor, such as the Sandman-S. 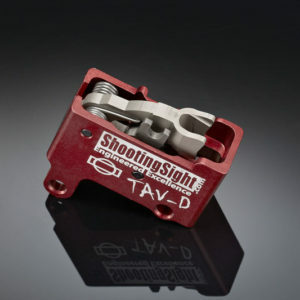 Overall an excellent product, exactly what I was looking for, as the only thing that would help with overgassing besides this would be an adjustable gas block, which isn’t on the market yet.